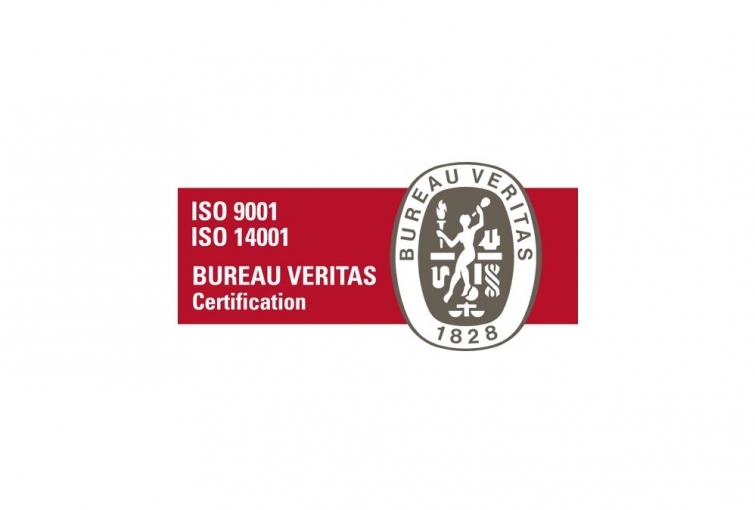 Our products are developed for the international standards and have received the certification according to ISO 9001 quality management as well as ISO 14001 environmental management. The company enjoys a good reputation as an original equipment developer thanks to its proven system capability and a comprehensive product and service program. Knowledge for more than 35 years. 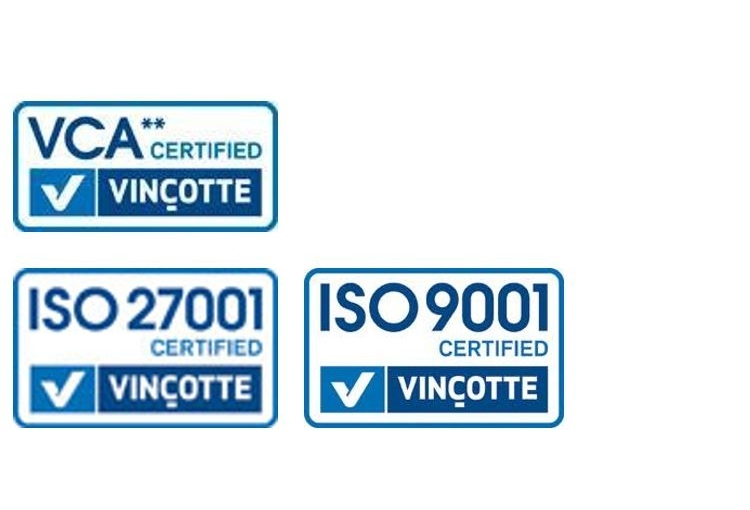 Our products are developed for the international standards and have received the certification according to ISO 9001 quality management as well as ISO 14001 environmental management and 27001 information technology.